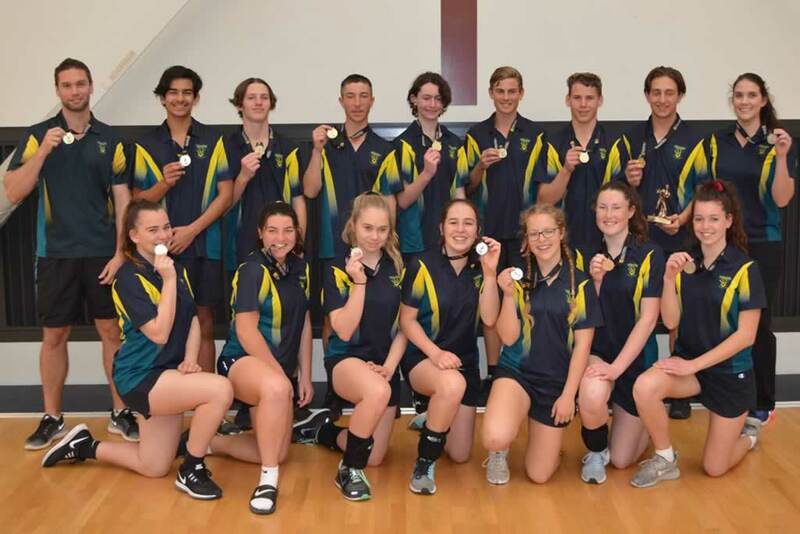 On the weekend of the 9-10 September the Year 10 Volleyball Program students competed in the State Schools Volleyball Cup at Warwick Stadium and the RISE Stadium in Perth. Merredin College took a boys and a girls team for the event which both played in the grand-finals for their division. The boys’ team was victorious in the grand-final against Trinity College and our girls were runner-ups to St Hilda’s Anglican Girls School. Thanks to Mr David Pirovich and Miss Natalie Beale for coaching the teams and co-ordinating the weekend, also congratulations to S.Alberti who took out Most Valuable Player for his division!